In a crackdown against toxicity in Rainbow Six: Siege, Ubisoft has announced it will start issuing bans (including permanent varieties) against players exhibiting toxic behavior. 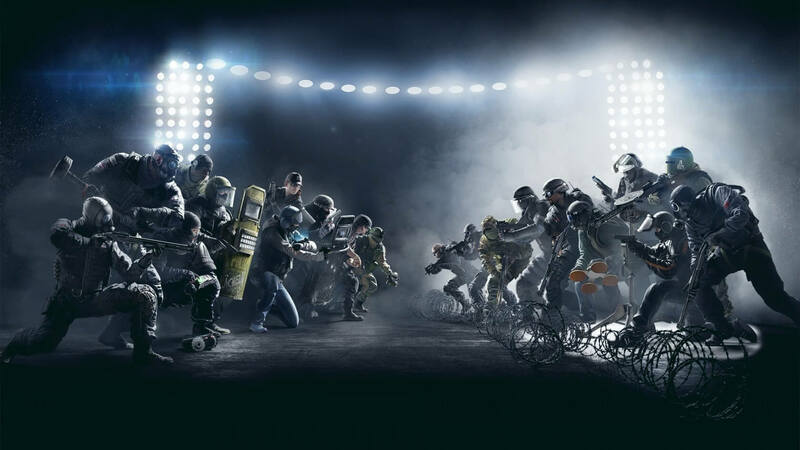 “We will be implementing an improvement on the system we have been using to ban players that use racial and homophobic slurs, or hate speech, in game,” said Rainbow Six: Siege Community Developer Craig Robinson on the game’s subreddit. The improvement Robinson refers to is a toxic player report button that has been up on test servers for the last few weeks. Moderators will investigate flagged users and punishments will be handed out accordingly. Talking smack in a competitive online game like Rainbow Six just comes with the territory but apparently, some players have been going too far with how they are treating other players. Ubisoft is not so concerned with the typical trash talking as it is focused on players using racial and homophobic slurs and other abusive language. “Any language or content deemed illegal, dangerous, threatening, abusive, obscene, vulgar, defamatory, hateful, racist, sexist, ethically offensive or constituting harassment is forbidden,” states the Ubisoft CoC. In addition to the ejections, global messages will be displayed when a user is banned for toxicity — a virtual public flogging so to speak. Robinson also said they are working on adding a “mute function” for text chat (you can already mute a user’s audio). Some players have expressed anger at the new guidelines and reporting system. Robinson’s response to those users on Twitter was one of disbelief. It's mind blowing how people are FURIOUS there are consequences for using racial and homophobic slurs in Rainbow. "I have to turn off chat because I'm afraid I'll be banned now." What the hell? You literally CAN'T STOP YOURSELF from using racial slurs? Indeed, if all of the players who are now concerned they will be banned for toxicity turned off their mics, Ubisoft would not need to implement the system.